When a website or app releases a new “kid-friendly” version of their platform, it sounds like it should be good news for parents. 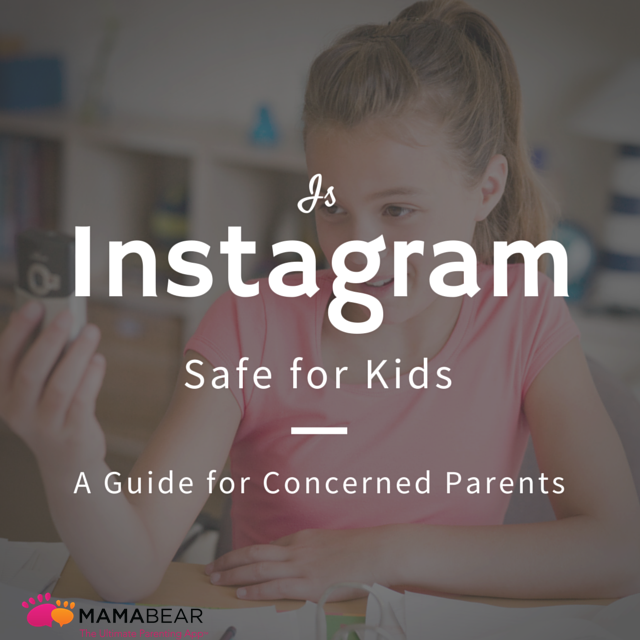 With so much content online, managing what kids consume is often a big undertaking for parents. So an app designed exclusively for kids, with guards set up to prevent them from finding inappropriate content sounds like a break for parents. But it turns out that even when a platform is designed with kids in mind, it isn’t always as safe as it seems — as it was with the YouTube Kids App. Many kids enjoy watching YouTube, which includes a large library of kid-friendly content. But the platform, designed for adults, isn’t an ideal tool for young children. 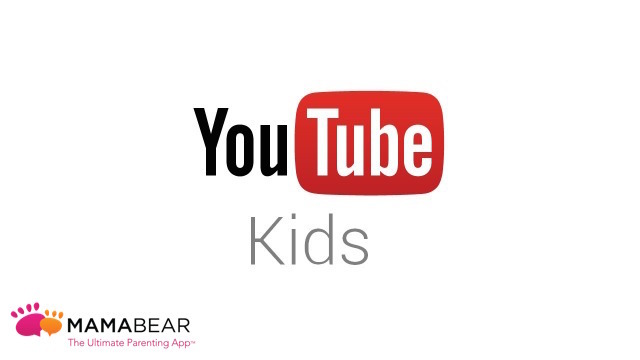 In February of this year, Google (which owns YouTube) launched YouTube Kids, an app that gives younger kids an opportunity to enjoy their own, age-appropriate version of the video platform. The new app, compatible for tablets and smartphones, was designed with kids in mind. The dashboard looks like a toy with bigger buttons, easy to navigate menus and intuitive playback options. As for the content, YouTube claimed to curate age-appropriate videos, channels and playlists. 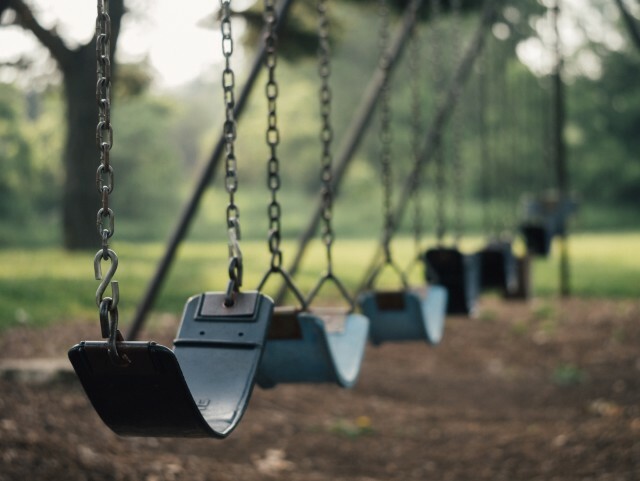 While YouTube Kids didn’t exactly say there would be only age-appropriate content available on the app, it sounded like it was a totally safe space for children to explore on their own. An article on CNN Money reports that a consumer group has uncovered multiple examples of inappropriate content available on YouTube Kids. Among the content were cartoons that looked harmless at first glance but were actually discussing playing with matches, tasting battery acid, tying a noose and tasting beer. The iTunes page for YouTube Kids says that it uses “a mix of input from our users and automated analysis to categorize and screen out the videos that make parents nervous.” But that is in no way a foolproof solution. Google is aware of the situation and working to resolve the issue; but in the meantime, parents need to be aware of what this means for their children. Is YouTube Kids Safe For Your Children? YouTube Kids is a better alternative than standard YouTube, but that doesn’t mean you can leave your child to manage their experience on their own. Parents should carefully monitor the videos their children discover and report any content that is inappropriate or questionable. They can also use the app’s grown-up-only options to turn off search, limiting the content their children can find. When it comes to online content, there really is no time when a parent can sit back and expect the platform to monitor the content on its own. Parents always need to remain vigilant of their children’s online media consumption, even when it is advertised as age-appropriate. 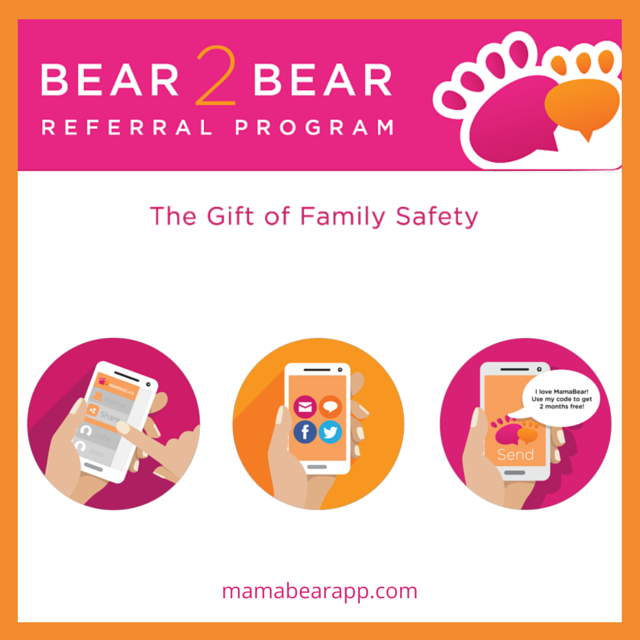 In an increasingly complex digital world, parents can use online tools like MamaBear, for Peace of Mind Parenting™ to help monitor their children’s experience with online content. The free app, available for iPhones and Androids, makes it easy for parents to connect with their children’s social media accounts and better monitor their online activity.